IMFACT have dropped a performance version of their music video for "The Light"! 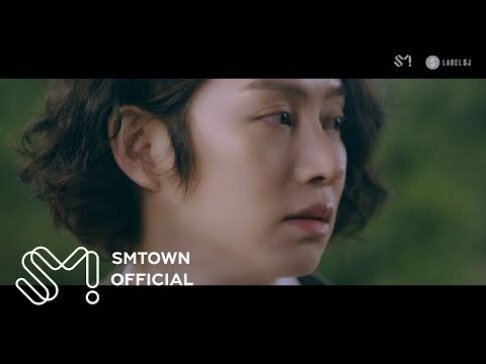 The MV above features all the performance scenes from the original "The Light" MV for fans who want the full choreography. The performance MV includes all the sleek effects, while the 'moving version' MV just featured a white background. Check out IMFACT's new MV above! Have you been listening to "The Light"?